Have You Made A Will? 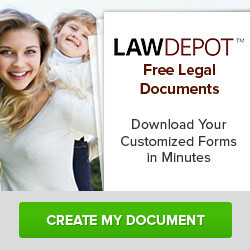 Ensure your wishes are respected with a properly drafted will. I'm the Executor - What do I do? What is an Enduring Power of Attorney? And Why Might I Need One? Information provided by the Law Office of E Louise Eccleston P.C. 10 Reasons to Make a Will in B.C. 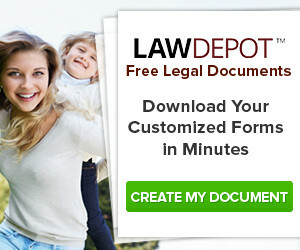 paper by Lawrence A. Rotenberg, Tax Law and Estate Planning lawyer in Dundas, Ontario, Canada. Banks and Starkman has been providing individuals and businesses in West Toronto, Mississauga and Brampton with expert legal services for more than 20 years. We strive to maintain a small modern well staffed office with state-of-the-art technology, where personal attention is available promptly at a reasonable cost. No Will - Who Inherits? 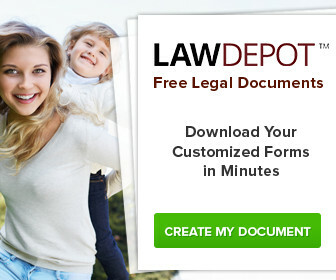 Power of Attorney for Personal Care (Ontario)- create in online! A simple new way to create a power of attorney for personal care for Ontario residents on the Internet with delivery of executable documents by return mail via Canada Post. What is an Estate Trustee / Executor ? Where there is a will, - that is the way! Who Should be My Estate Trustee ? Wills: What About My Dependents ? by Murray Sklar B.Sc., LL.L, LL.B., C.A. Montreal, Quebec. 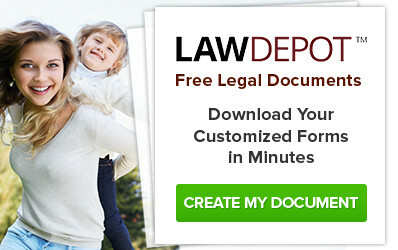 Helping you understand American law through video, books, links, forms, articles, and more. 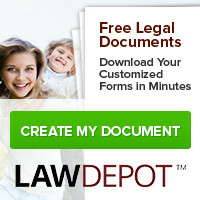 from Lawrence A. Rotenberg, Tax Law and Estate Planning lawyer in Dundas, Ontario, Canada.